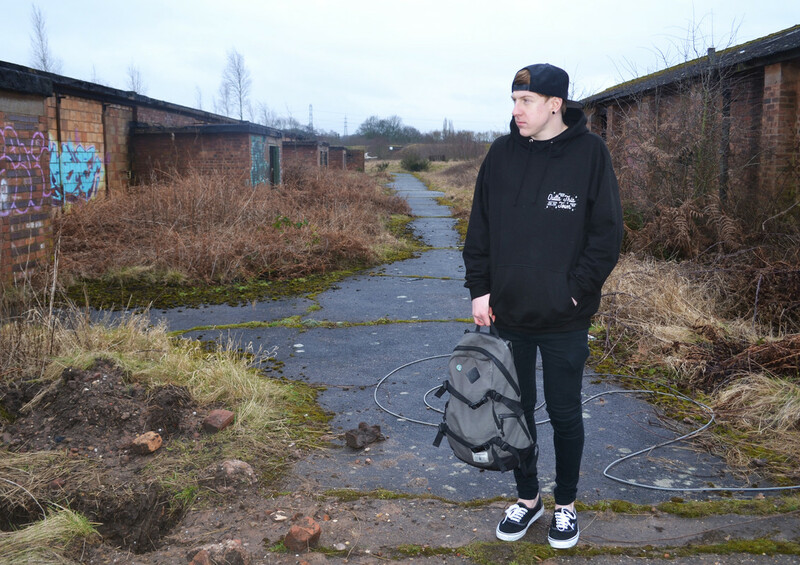 Outta This Town is a one person team based in Wolverhampton, United Kingdom. The brand was built on the love of design, travel and pop punk music. I have always wanted to get out of my home town and explore the world. This is my journey.